In fact, as the chart shows, the risk-free rate has been falling steadily for over thirty years. This is not a post-crisis blip. It is a secular trend. Yet pension investors have not adjusted their expectations of returns as the risk-free rate has fallen. Rather than targeting a spread above the risk-free rate that reflects their risk appetite, they target an historic rate. The chart suggests that the rate they are targeting has not significantly changed since 1990. Thus the risk appetite of pension fund investors has increased. 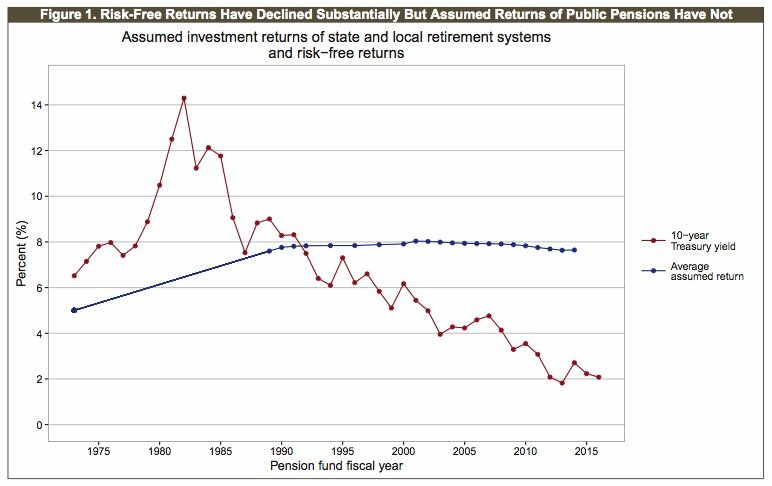 There seems to be a huge problem with mean reversion in expected returns on pension investments. Would-be pensioners expect to receive the same return on their investments as they would have received in an environment of much higher risk-free rates. Now, CPI inflation was a bit high in 1990. 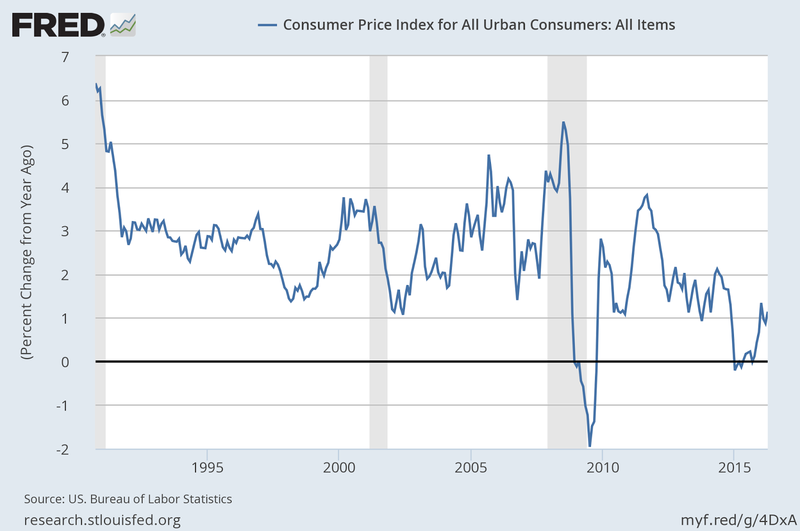 But if we look at the trend since 1991, we can see that CPI inflation has fallen - admittedly not steadily, but it has come down by about 2%. So part of the explanation is money illusion. 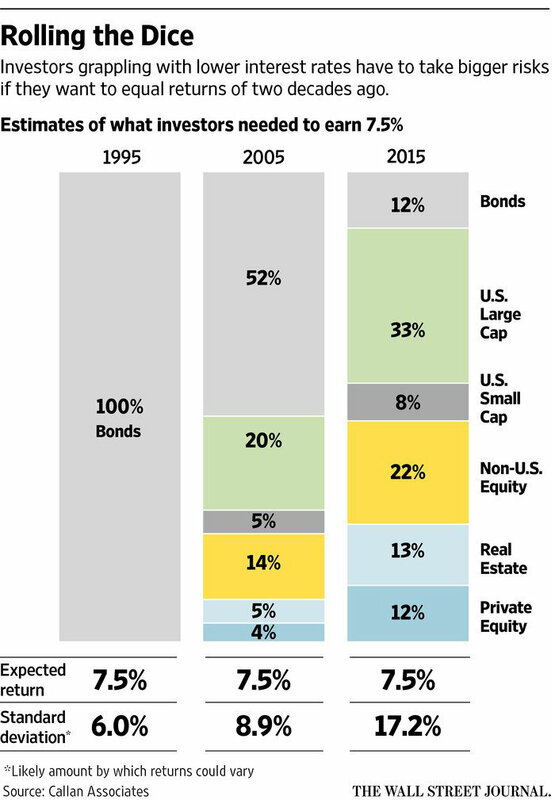 Investors are actually targeting higher real returns than they were two decades ago. So to allow for the secular fall in inflation, investors should perhaps be targeting a return of 5.5% rather than the 7.5% that the Wall Street Journal describes as "reasonable". This would give a real return of about 4.5%. But even this is a considerable spread above the current risk-free rate. The fact is that investors have to take more risk in order to achieve the same real returns as in 1990. I don't yet have a coherent explanation for this. But it adds a dimension to the "secular stagnation" argument. It appears we have a problem with the pricing of risk. Of course, it is possible that investors are persistently pricing in much higher inflation (and being persistently wrong). And it is also possible that fund managers are trying to generate the returns of two decades ago in order to justify their exorbitant fees. But there could be another explanation. The WSJ's table is interesting, but the falling risk-free rate does not indicate that there is any serious "reach for yield" going on. Some like to think that central banks are artificially depressing the risk-free rate: but the thirty-year downwards trend does not support this. 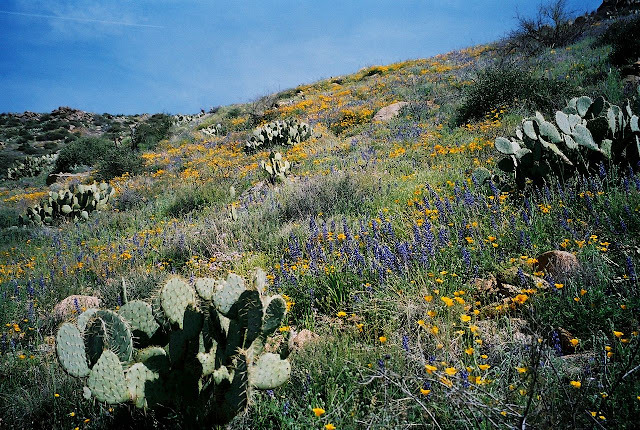 Rather, it speaks of a growing demand for safe assets relative to other forms of investment. So to my mind the growing wedge between the risk-free rate and the historic rate of return is consistent with rising risk aversion. I noted in a previous post that German savers are becoming increasingly risk averse as the population ages. I wonder if this is a general problem in ageing populations? On the face of it, we might expect that an ageing population would become increasingly risk averse, since as people age they become more sensitive to losses. This effect would be felt even more strongly in an ageing population with a large middle class, since middle classes do not have the capacity to absorb capital losses as the very rich can. Some degree of risk aversion is of course healthy. Taking stupid risks endangers both the individual and society. But when risk aversion is pervasive, it becomes toxic. It engenders a mentality that regards risk as something to be avoided, not managed. It encourages unproductive and even dangerous investments in the quest for total safety - which of course can never be achieved. It dampens economic activity, as propping up the relics of past glories takes precedence over developing new enterprises. And over the longer term, risk aversion is completely counterproductive. 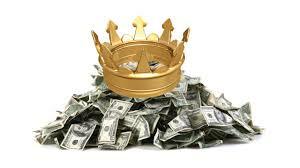 A systemically risk-averse economy is deflationary, stagnant and prone to bubbles, as capital is diverted from productive enterprise to "safe assets" such as property or passing fancies in the search for yield. It is also an unstable economy. Risk-averse investors forced into riskier investment classes in search of yield are likely to run at the first sign of trouble. So we have a "risk-on, risk-off environment". There are ageing societies the world over. If risk aversion is a defining feature of ageing societies, perhaps instability and falling real rates of return are the shape of things to come? Since when is a ten yr yield risk free? Would it be correct to say that the City are pretty happy about this situation? Rather than have us invest in boring old bonds, at presumably low value to them, instead we go chasing yield in ever more exotic ways, with correspondingly higher profit rates. "So to allow for the secular fall in inflation, investors should perhaps be targeting a return of 5.5% rather than the 7.5% that the Wall Street Journal describes as "reasonable". This would give a real return of about 4.5%." Isn't a *real* risk free rate of 4.5% a bit of an anomaly? I was boring enough to buy Elroy & Dimson "Triumph of the optimists" (2002 version), in which they said long term real govt bond returns were about 1% (from memory). That might be distorted by 70s inflation, but traditionally weren't consols 2% or 3%? Real return of 4.5% would not be risk-free, Luke. The risk premium is the difference between the real return and the yield on 10-year TIPS, roughly speaking. Yield on those was 27 basis points today. You do the maths. Ah, shock news - non-finance person misunderstands the point being made in finance blog. Sorry. No one will make 7.5% starting today with a broadly diversified asset allocation. The suggested one will deliver 4% I would guess. Low inflation means low returns. I don't have much of a problem with that. Maybe we should focus on the big picture: the architecture of globalization is collapsing. The model of the expansion of surplus-economies financed by the debts of deficit-economies has reached it's limits, hence we experience low growth, low inflation and of course low returns. Therefore the important question is what will replace this unstable model of globalization. There are some other interesting aspects here. So let's say that all of the institutional investors make their decisions based on the current risk free yield curve plus a conservative estimate of a risk premium. Then let's say that there's a period where a substantial portion of invested assets underperform, creating an outsized level of underfunding. The solution to this problem is to purchase more assets. If these entities, collectively purchase more assets in a year than can be issued, interest rates go down. But we just said that we were going to use current interest rates as the backbone of our decisions, so we adjust our liabilities to the new interest rates. The net effect of this is that, we get some unexpected price appreciation from the drop in interest rates, but the liabilities grow enough that the underfunding decreases less than expected. If everyone tries to become more conservative about asset performance at the same time, it can be a self-defeating policy. I suspect that there are significant human labor constraints on the quantity of new securities that can be issued in a year based on the business planning and underwriting functions attached to issuance processes. Now this is a bit of a straw man. Not all of the institutional investors react this aggressively to market conditions. An example of responding less aggressively is the 7.5% return assumption in pensions. For one thing, it's not 7.5% across the board. A lot of state and municipal plans were assuming over 8% and that's coming down. 7.5% was, and is, a common return assumption in private plans, but that's also migrating lower. Required funding for corporate plans was tied to market rates, but both corporations and the federal government have found the level of tax deductible contributions required by that funding to be stifling in certain ways and patchwork law changes to slow recognition of the current market rates was layered in. All of this is to say, in the case of pensions, the actors are responding to market conditions, just more slowly than some observers from the sidelines insist is appropriate. The question at hand is how much safety individuals and institutions should purchase from institutions deemed as capable of selling safety, and how much these individuals and institutions should attempt to self-insure, to produce their own approximation of safety rather than purchasing it. How quickly should they change strategies in response to changes in conditions? 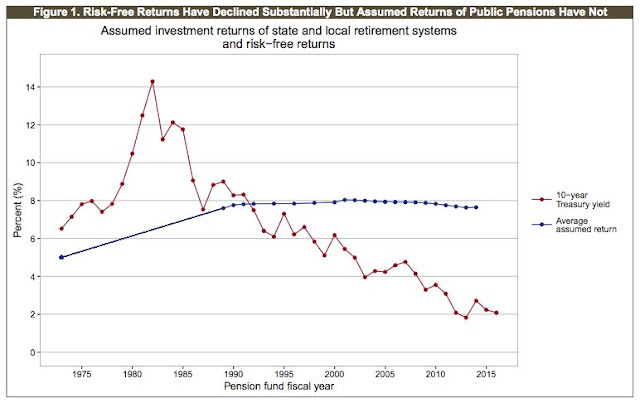 Hmm, the expected return on pension investments has barely moved for over two decades. How long do you think investors should take to respond to changes in market conditions? There are several different storylines that aren't shown in that graph. Actuarial practice shifted in the later part of the graph. Setting aside the fact that asset mixes have changed (and are changing), if the same practices were employed for recommending changes in the expected return in the 80's and 90's, the assumed return in those eras would have been much higher. There are also other assumptions that have been made more conservative prior to expected return assumptions being lowered. Institutional investment systems need to respond quickly enough that the rate at which problems are addressed exceeds the rate at which problems accumulate. However, trying to speed up the rate at which a single problem is addressed can exacerbate others. Honestly, I'm disappointed that I don't see more discussion of engineering-style control theory in economics contexts, but that's going off on a tangent. In addition to demographics in the developed world, I suspect the emerging upper (middle) class in the developing world part explains the high demand for (Western) safe assets. This might reverse/diminish as (if) local governance standards converge with the West, but that may take a few decades. Technology may also have diminished the capability to save in productive assets. There's hardly any non-speculative physical object left that you can buy and store for 20 years and expect it to have much residual value (including houses, net of land value). There's a possible contradiction in the argument that risk aversion starves investment AND produces volatility: if it produces volatility and people chasing faux safety in fancy schemes, it means money will get out of the safe asset class. 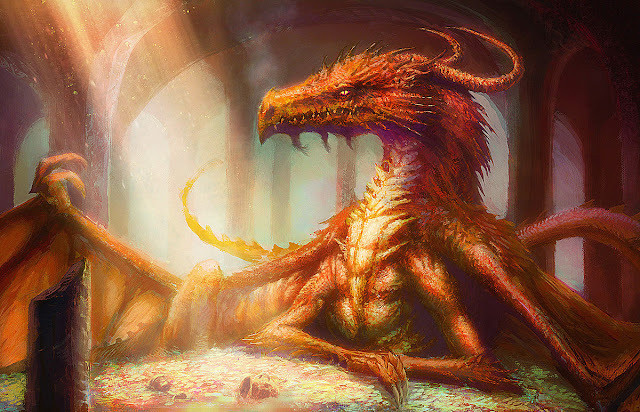 If you're a raising capital in a bubble prone environment, you basically just need to wait for your sector to get its turn in being bubbly and raise money then (or equivalently change sector following prevailing fashion). The worst case scenario for investment starvation would be everybody buying govies and sitting on them forever, including governments running ever increasing budget surpluses. Risk-on-risk-off is much more benign at the aggregate level. It's not comfy for return-chasing hoarders, but surely if hoarding is asocial, hoarders becoming poorer is virtuous. True up to a point, but one of the problems with bubbly environments is distorted perception of risk. Investors believe that an investment is safer than it really is, until it starts to collapse when they switch abruptly to believing that it is riskier than it actually is. Risk is mispriced in both directions. It's not clear to me how bubble investment based on systematic mispricing of risk can ever be regarded as productive.